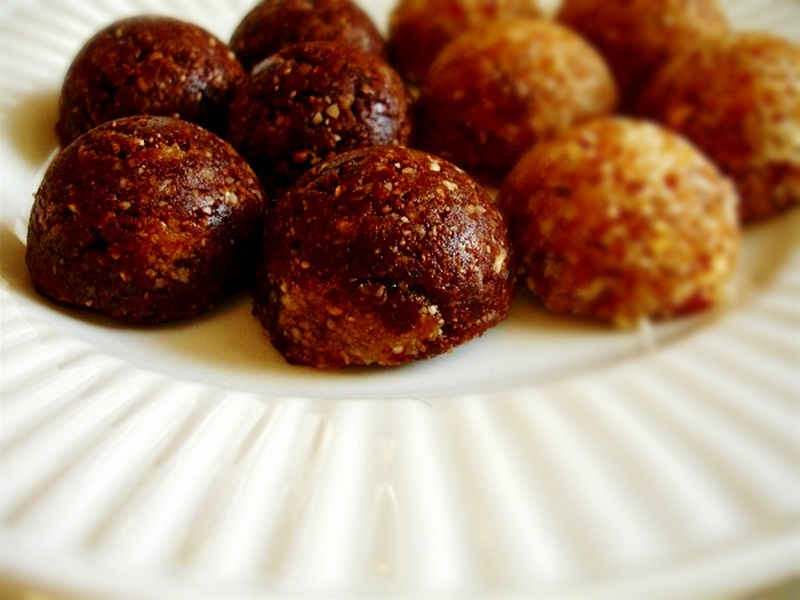 I have yet to come up with or run across a raw food recipe that’s not fast and easy. These are no exception. together. This takes a minute or two. oh yum — those look amazing! and i love that they use brazil nuts!